Central Pennsylvania Creative Professionals, known as [CP]2, will host its third Brand[Aid] this year when it guides a local nonprofit through a rebrand, according to a news release. While the process takes several months of collaboration, Brand[Aid] centers on a massive work session in June, when dozens of professionals come together for a weekend of brainstorming and designing. "Helping transform a local nonprofit and watching it thrive in the community gives our members a huge sense of pride and we look forward to it every year," said Brad Groznik, [CP]2 member and founder of State College-based Groznik PR. Nonprofits can apply until April 13 through [CP]2’s website. The top candidates will be interviewed and the chosen nonprofit will be announced on May 19 during the Bracket Awards, [CP]2’s annual awards ceremony celebrating the best of regionally-produced advertising and design. Last year, [CP]2 worked with Taproot Kitchen to update its logo, website, messaging, marketing materials and fundraising strategy. 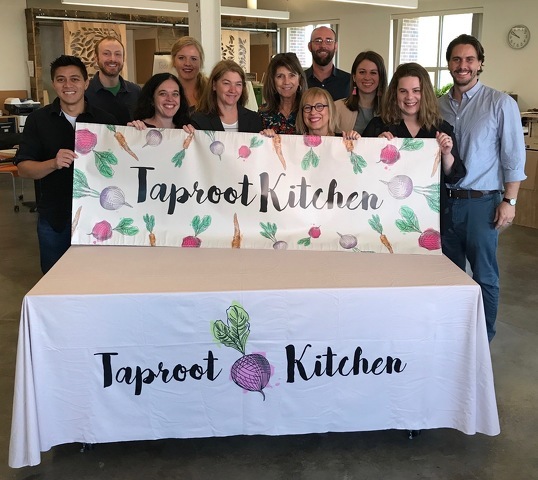 Taproot Kitchen, which was selected out of 20 applicants in 2017, integrates young adults with intellectual or developmental disabilities into the community by teaching culinary skills and hosting dinners for the public. In its first year, [CP]2 worked with Housing Transitions, which provides housing programs and supportive services to those in need throughout Centre County. 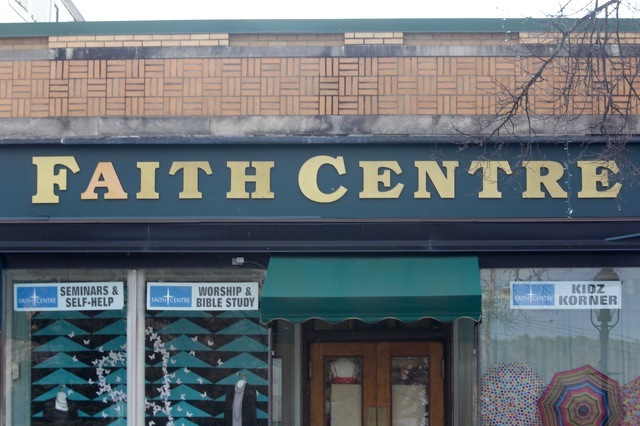 Victory Sports and Fitness in State College and its Bellefonte branch, Empower Boot Camp Fitness, are leading a drive this month to support Faith Centre's food bank and pet food pantry. The effort comes ahead of the 12th annual Faith Centre 5K and King and Queen of the Hills 10K Challenge on April 7 in support of the food bank and pet food pantry.